Thanks to accurate checks and strict compliance to the regulation on quality, Formec Biffi ensures its maximum product safety, meeting the proper requests of a more and more demanding and skilled consumer. 40 audit per year ensure the high production quality, as well as compliance to strict production regulations. 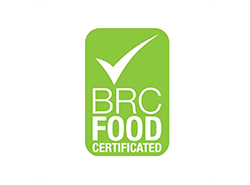 This is also given by the most desided international certifications in the food sector, that prove the skills of our company. Those standards include certification audit processes by Third Party auditors. In this way the production processes, the hygienic requisites along the supply chain are checked; this means ensuring food satefy and immediate risk management in case an issue occurs. 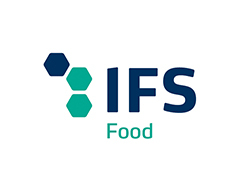 IFS International Food Standard it is the testing authority of the main German, French and Italian retailers. 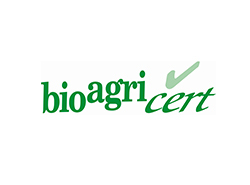 Bio Agri Cert, is the renowned brand for organic stuff. 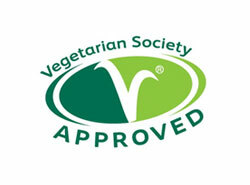 It is the first independent technical authority for check and certification of organic food production.